This week, I'm joined by 50% of Descendents (Stephen and Bill) outside this year's 350 Fest in Tinley Park. Discussed on this episode: The perils of prejudging tacos. Touring smart in the present day. There's no shortage of smartypants guys in punk rock. (Stephen): "I always thought that was true." 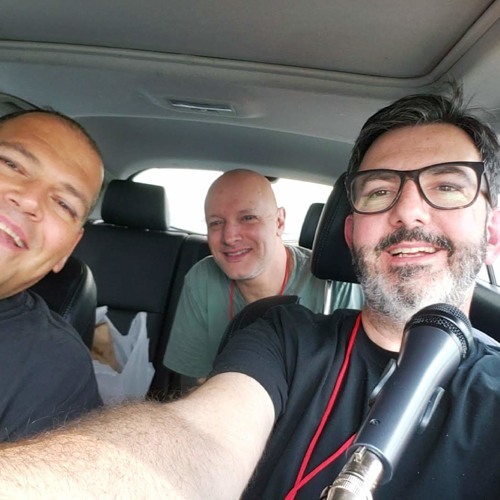 Car-based podcasting is DIY. Can music still change the world? This is punk rock's moment. Three generations go to Descendents shows, and that's amazing.